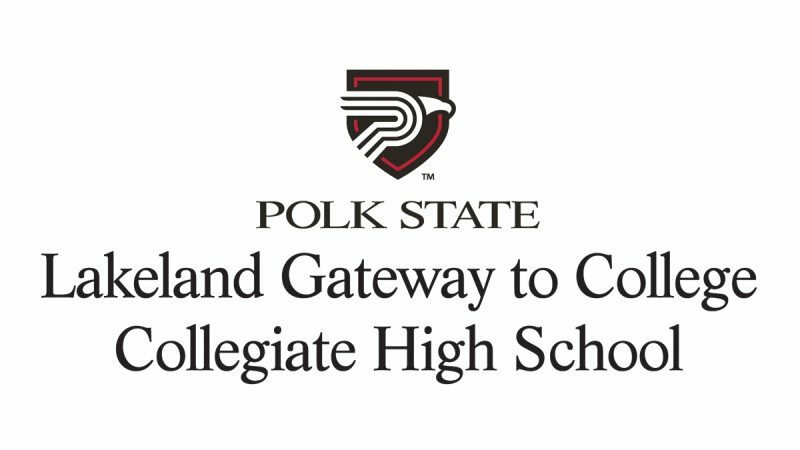 Polk State College will host a series of information sessions for those interested in attending its new Polk State Lakeland Gateway to College Collegiate High School. Polk State Lakeland Gateway to College Collegiate High School will begin holding classes in the fall on the campus of Polk State Lakeland. The new high school will serve students who face a variety of challenging circumstances, allowing them to complete their high school diplomas and earn college credits. Polk State Lakeland Gateway to College Collegiate High School will hold classes in the afternoon and evening hours, allowing students to work or care for children or other family members during the day. The new school will also offer one-on-one academic tutoring and assistance with navigating various social services. 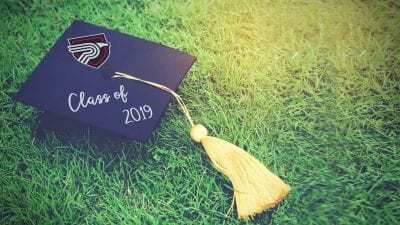 While working toward their high school diplomas, students at the school will be required to complete a minimum of nine college credit hours, a significant jumpstart on their higher degrees. 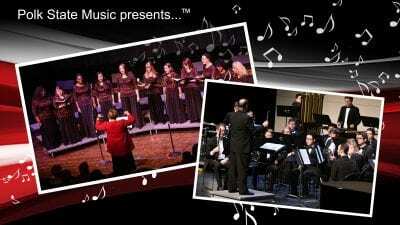 There will be no cost to attend Polk State Lakeland Gateway to College Collegiate High School. For more information, please contact Polk State Lakeland Gateway to College Collegiate High School Director Sallie Brisbane at 863.669.2322 or sbrisbane@polk.edu. 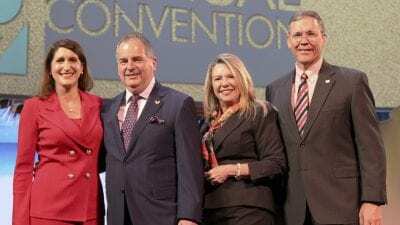 In addition to Polk State Lakeland Gateway to College Collegiate High School, Polk State operates Polk State Chain of Lakes Collegiate and Polk State Lakeland Collegiate, all of which allow students to complete their high school diplomas while simultaneously earning college credits.